Drakes Coffee Cakes Giveaway | Best Coffee Snack? These guys are back in business, and in celebration, they are giving 3 lucky winners a grand coffee package. 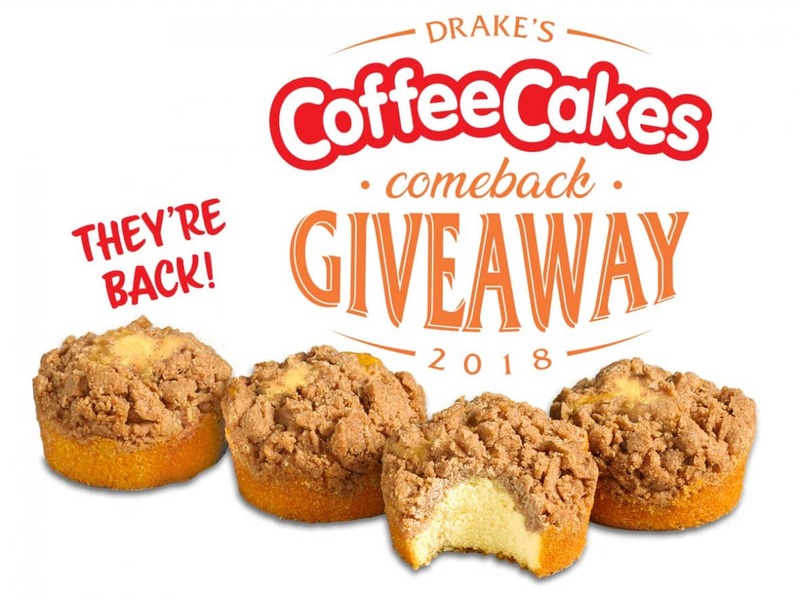 Thirty other winners will get a case of Drake’s Coffee Cakes and possibly a pair of Drake’s coffee mugs. Sounds awesome! 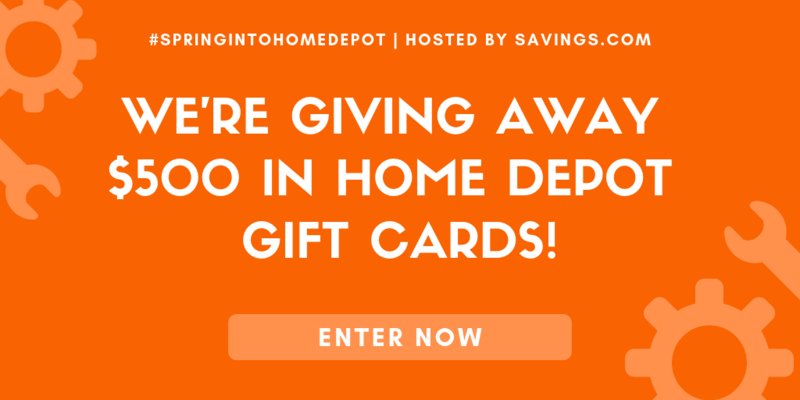 Signing up is easy, AND you can re-enter once every 24 hours!